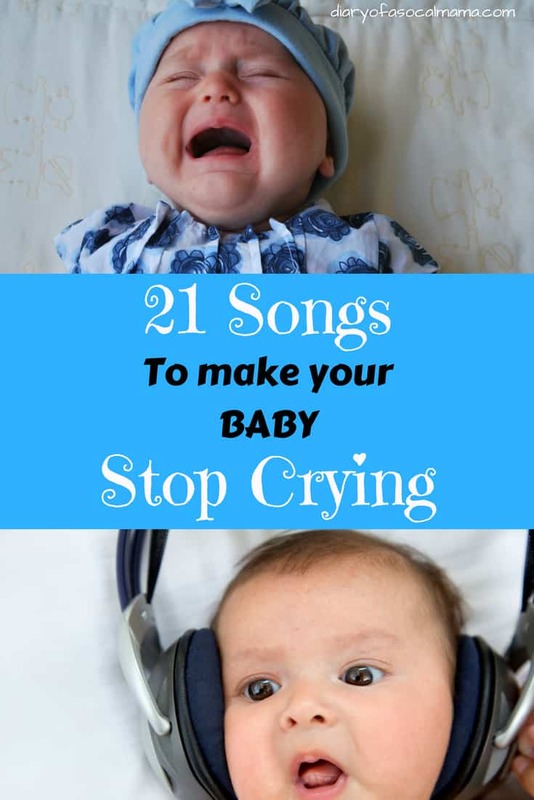 Music can be a great tool to make baby stop crying or just a fun way to bond. From nursery rhymes, to Disney, to Top 40, and everything in between, every baby has a song that will soothe them. Here are some of the songs moms reported their babies are in love with, including my daughter’s favorite! Check out the list and discover which one is your baby’s favorite. Kicking the list off with my daughter’s favorite, “Somewhere Over the Rainbow”, the Hawaiian sounding version by Israel Kamakawiwo’ole. It will always get her dancing and can calm her down when upset. Sometimes we even use it to help get her to sleep! Anything from the Jewel Lullaby album. Her version of “Twinkle, Twinkle Little Star” is one of my favorites. The Canadian Moms report a song called “Wheat Kings” by The tragically hip as being a song their little ones love! Hopefully, this list gave you some inspiration. Every mom needs a go-to song to calm their little one. Did we miss your little one’s favorite? Be sure to share it below! To listen to all these songs try out Apple Music!